There are millions of people who plan trips in the Las Vegas city each and every year. When those trips are taken it is safe to say that many of them will be staying on the Las Vegas Strip. Not only are there plenty of hotels and landmarks around the area, but there is also plenty to do. Even though tourists are limited to the Las Vegas Strip when visiting the area, more than 50% of the time their time is fully spent within The Strip inside hotels and casinos, shopping centers, as well as other attractions that are important as well. If you have time to visit the Las Vegas Strip in your lifetime, though, here is an inside look of how what all The Strip contains, as well as what it used to hold. Early in the history of the Las Vegas Strip there wasn't much activity going around the area. 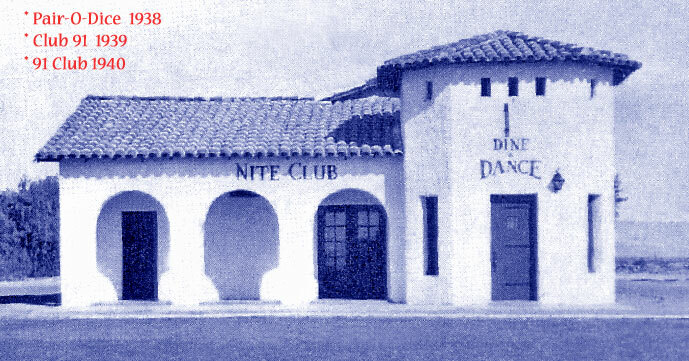 The first casino to be built, however, was the Pair-o-Dice Club that was built in 1931. This is when most of the activity to the area of the Las Vegas Strip really began, however, it didn't pick up with the millions of tourists as it is today until there were other casinos, clubs, and hotels built in the area. Nevertheless, Pair-o-Dice Club will always be remembered as the first official casino club on The Strip in Las Vegas. In addition, though, all the attractions on the Las Vegas Strip remain on a 4-mile section of Las Vegas City, which is part of the Las Vegas Boulevard South section. Up and down the entire Strip there are shopping attractions, hotels that are famous, as well as restaurants and plenty of other entertainment opportunities. A couple of the interesting hotels that are encountered along the walking routes of the Las Vegas Strip include the Circus Circus hotel as well as the Treasure Island Resort. Both of these hotels are so-named because of the resorts that they aim to have. For example, Treasure Island was meant to attract large groups of families visiting Las Vegas, and the Circus Circus hotel is a 3,000 plus building that has plenty of circus themes running throughout the whole hotel. Aside from these accommodations, though, there are plenty of other hotels that are meant to throw fun at tourists visiting Las Vegas and The Strip! Another great thing about the Las Vegas Strip is that there is plenty of shopping to do. A few examples of the places that one is able to visit if he or she wants to do some shopping are The Bonanza Gift Store, the Fashion Show Mall, as well as the Grand Canal Shoppes. 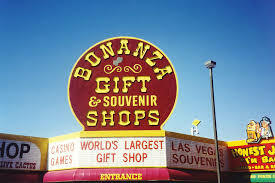 In fact, the Bonanza Gift Store attracts millions of customers each year because it is the world's largest gift store that contains everything from pop culture to candy bars! As you can see, the Las Vegas Strip definitely has a lot going for it and all the attractions on The Strip certainly contribute to reasons why millions of tourists come here every year! Breaking Even and Having fun doing it. How to plan for A Las Vegas Vacation.